On this day 100 years ago my mother Irene Goulding was born in Belfast. She and her younger sisters were the inspiration for my trilogy of novels set in N Ireland during WW2. Her first job was hand-painting linen tablecloths, but with the outbreak of war she went to work at Short Bros & Harland aircraft factory helping to build Stirling bombers. 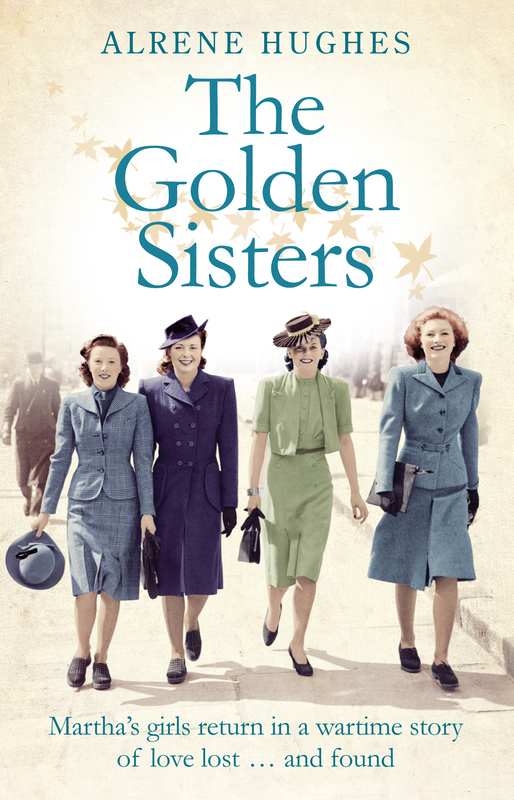 At the same time she and two younger sisters, Pat and Peggy, formed the ‘Golden Sisters’ singing in close-harmony – Belfast’s answer to the ‘Andrews Sisters’. As members of ENSA they entertained the troops and performed in concert and dance halls raising morale. Writing the books I began to see wartime life through their eyes and got to know them as young women. Sadly they’re all gone now but today I raise a glass to my mother, Irene. I’m so proud of you. Great story Irene and highly readable books emanating from the inspiration. Where are you going from here? Your Mum’s inspiration is a testimony to your incredible success, richly deserved and thoroughly enjoyed by those who know you and who have read the trilogy. Cheers to your Mum and much love to you. Thank you Wendy, lovely to hear from you. Sunday was an emotional day. Love reading the first book given to me by my daughter after she stayed in Belfast earlier this year! Want to get the other ones! Thanks for getting in touch. 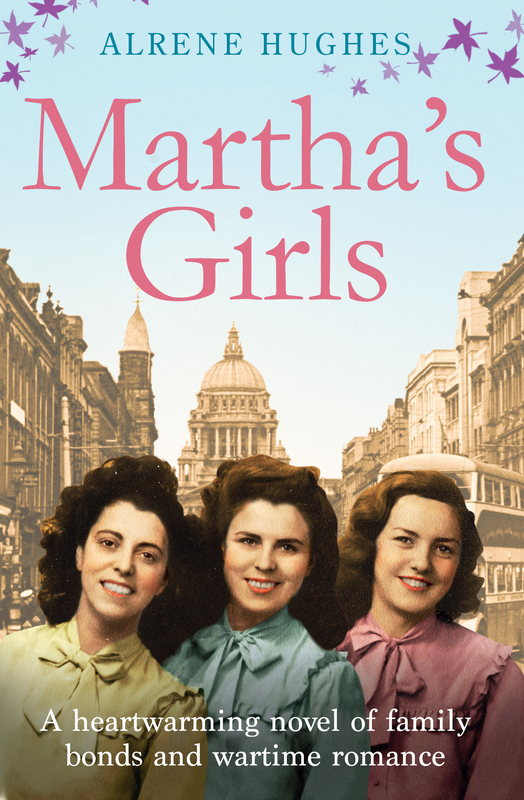 I’m so pleased that you enjoyed Martha’s Girls. Are you from Belfast yourself? The other books in the trilogy are The Golden Sisters, and A Song in my Heart’ and they take you right through to the end of the war.